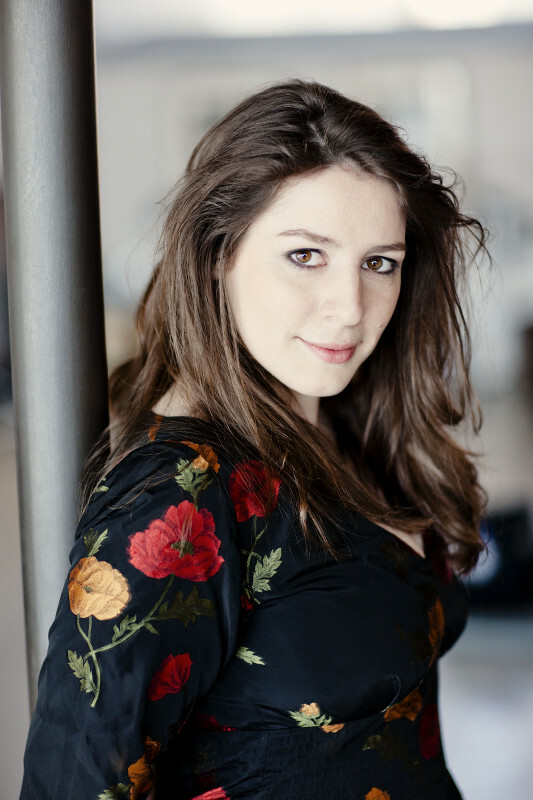 Elizabeth Watts | Soprano | "One of the most beautiful voices Britain has produced in a generation"
Elizabeth has been made a Fellow of the Royal College of Music, her alma mater. 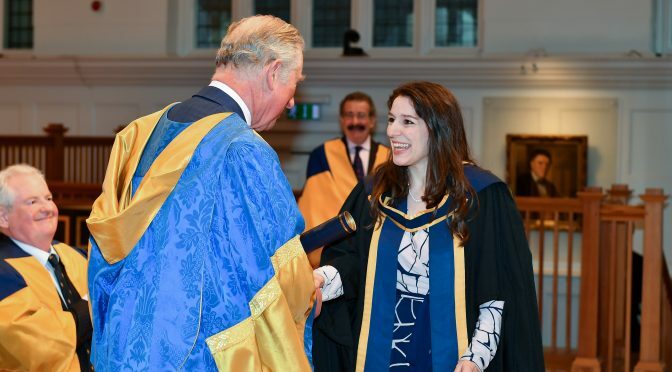 HRH Prince Charles presented her with the award at a ceremony at the college in March. Elizabeth is delighted and proud to have been awarded such an honour from the college where she had such happy times. 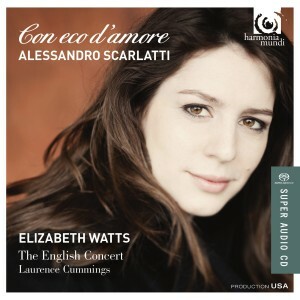 Elizabeth’s rip-roaring survey of the music of Alessandro Scarlatti “Con eco d’amore” has now been released. 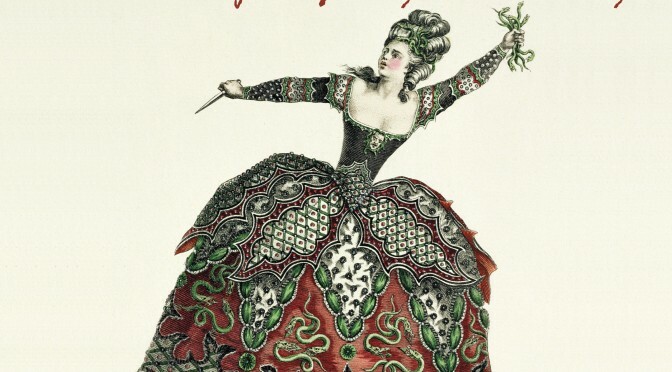 Be prepared for unfeasible coloratura, fabulous tunes and high emotion. 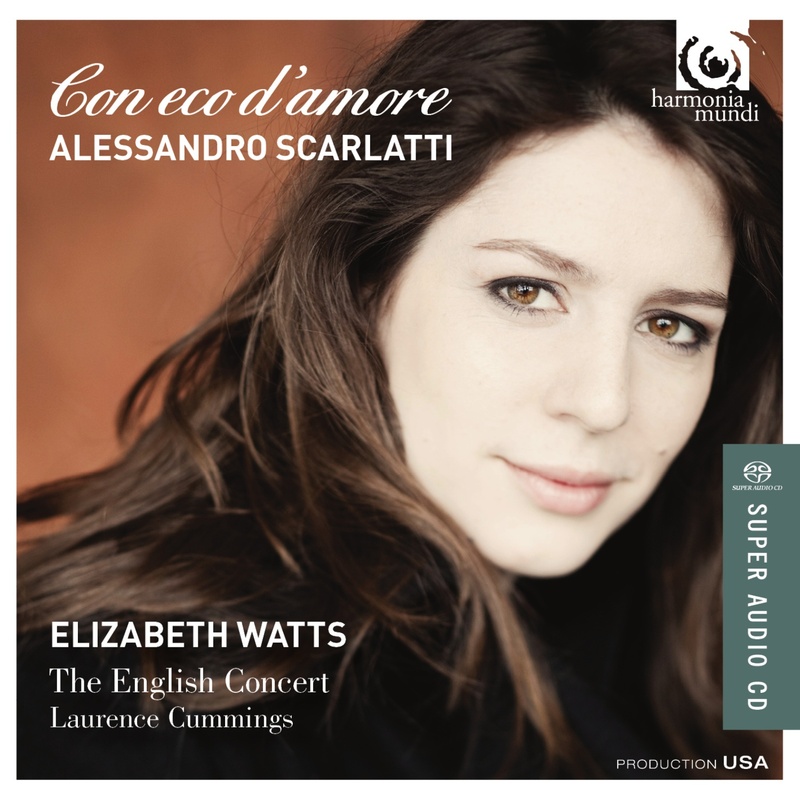 Even comes recommended by Early Music Today magazine! What’s not to like? 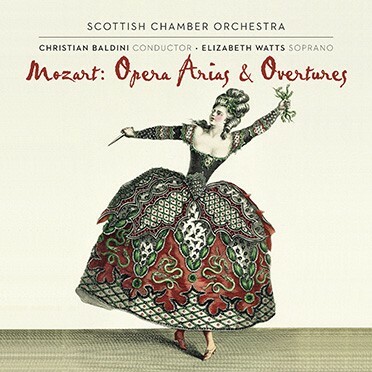 Elizabeth is thrilled that her new CD of Mozart arias with the Scottish Chamber Orchestra and maestro Christian Baldini has been chosen as Classic FM’s Disc of the Week. 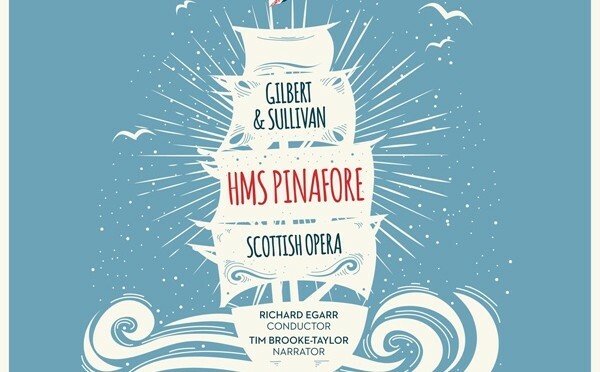 The CD will be released on 15th June and is available to pre-order at your favourite record store. 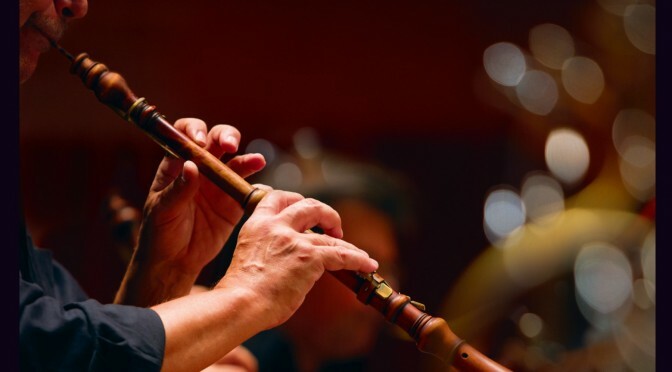 It follows hot on the heels of the release of Elizabeth’s recordings of Bach St Matthew Passion and Mahler Symphony No 4. Her disc of virtuoso arias by Alessandro Scarlatti will be released in October, making it a MegaWatts year for CDs! 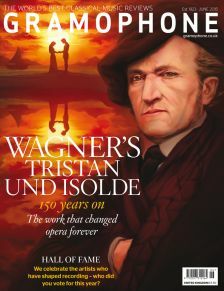 Take a look at this month’s Gramophone magazine to check out Elizabeth’s article on the soprano Gundula Janowitz. 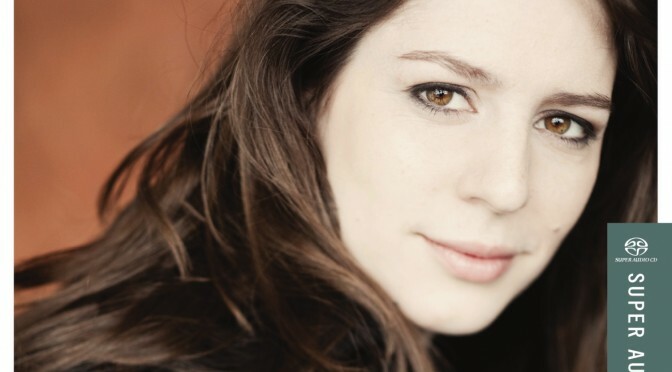 In the Icons feature, Elizabeth explores this wonderful singer’s career, repertoire and discography. 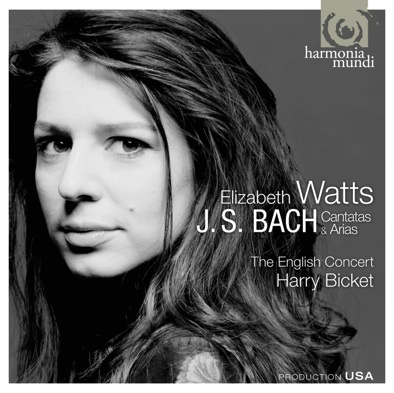 Elizabeth Watts outshone them both with her outstandingly communicative Tigrane, singing with bright conviction and conveying every emotional twist and turn with vivid clarity…showed how the repetitions in Handel’s arias can be made to feel dramatically essential. …the audience loved her for her gleaming singing as much as for her levity. 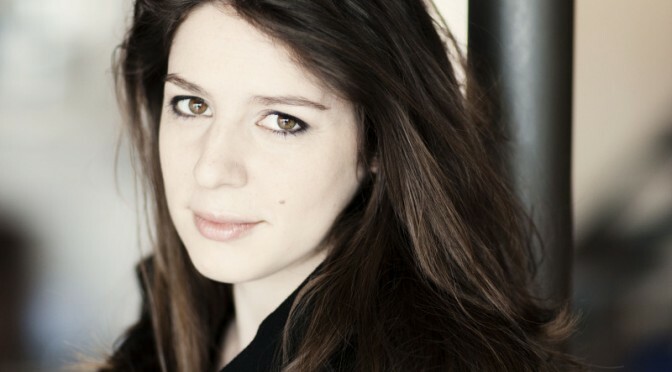 With David Daniels, Luca Pisaroni and Elizabeth Watts in leading roles, it’s hard to imagine a better cast for Handel’s drama.